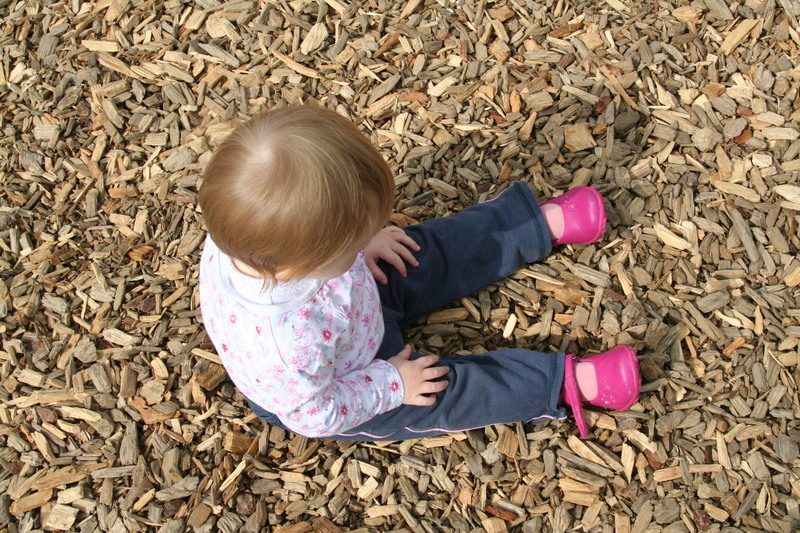 As you have heard me say on numerous occasions ‘I love wooden toys’!! 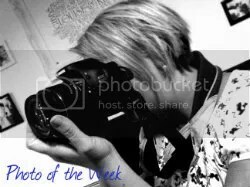 So when woodentoyshop.co.uk gave me the chance to review their site, I was more than happy to oblige! I browsed the website for something to order and I really struggled to choose from their fantastic choice, their range of wooden toys is great (and despite their name they also sell some fab non-wooden toys too!). 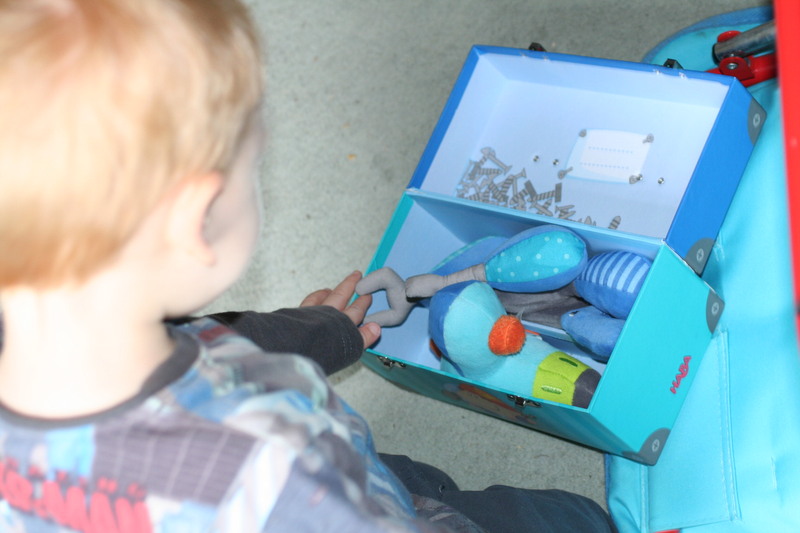 My little ones are both really into ‘cooking’ at the minute, they have the tea set, the bbq, the plates and cutlery, so I thought the perfect addition to the toy box would be something from the Play Food range! So like any good mummy I ordered Pizza, oh and some winter vegetables too! They arrived quickly and very well packaged! To say the kids were happy would be an understatement, we spent the entire evening they arrived playing cook and eat! 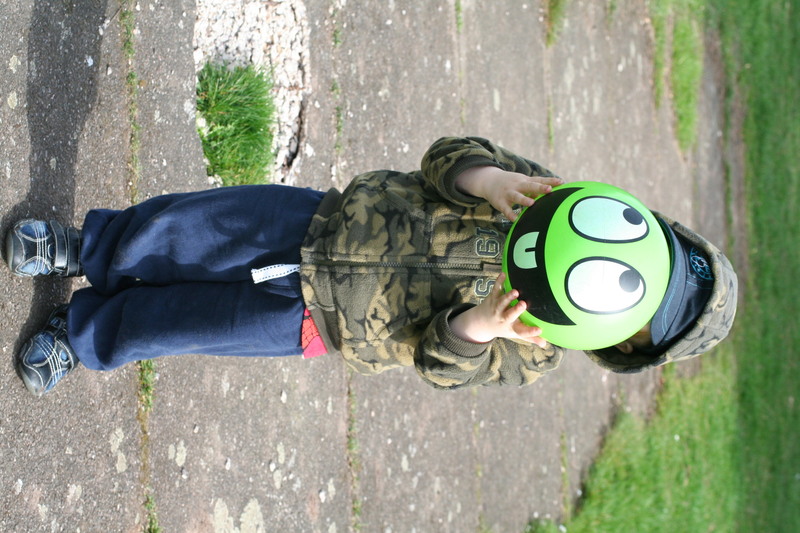 I was really impressed with the quality of both items and we had a fab time playing! 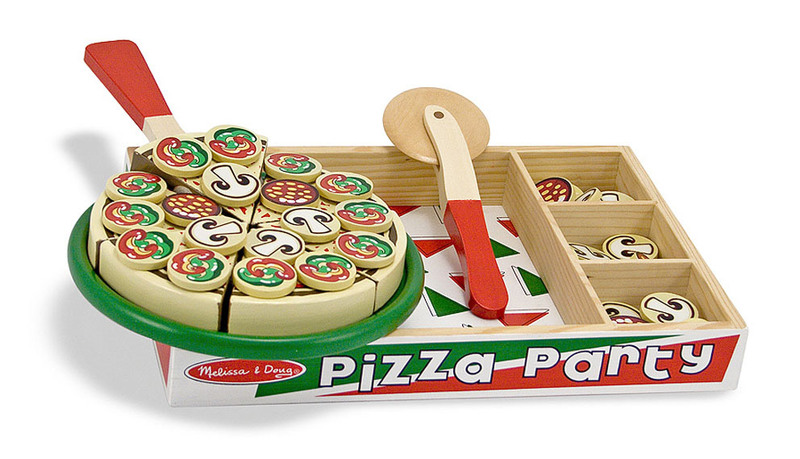 The pizza comes with three toppings which can be velcroed on and the pizza itself can be ‘sliced’ with the utensils! 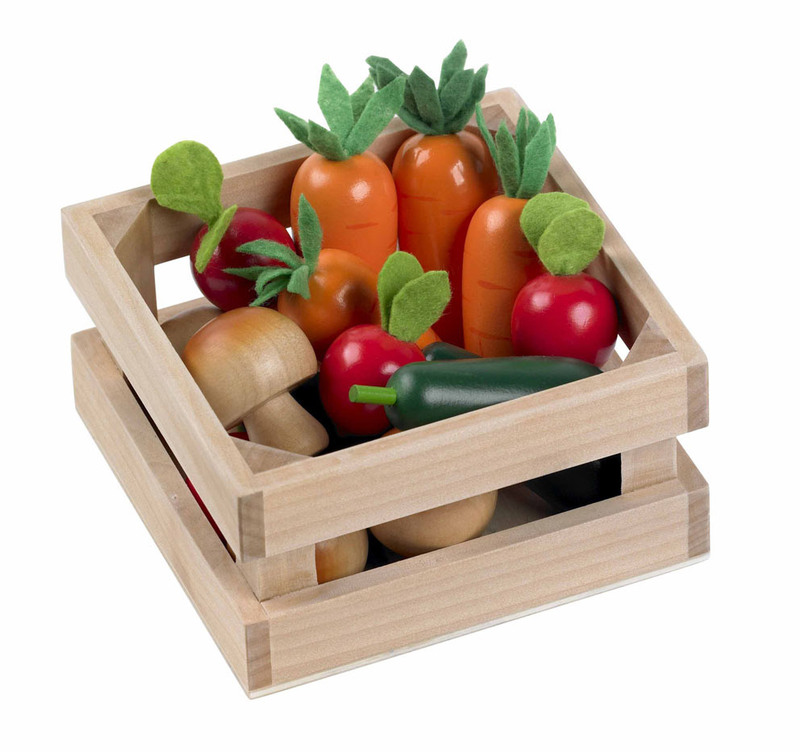 The winter vegetables are really nice, made of solid wood with felt leaves, perfect size for little hands and no sharp edges! Even if I do say so myself, I picked well, these were fantastic! We will definitely be booking the Wooden Toyshop for future purchases and I think you should check them out too! These toys were provided for the purpose of the reviews, all opinions expressed are personal and honest! 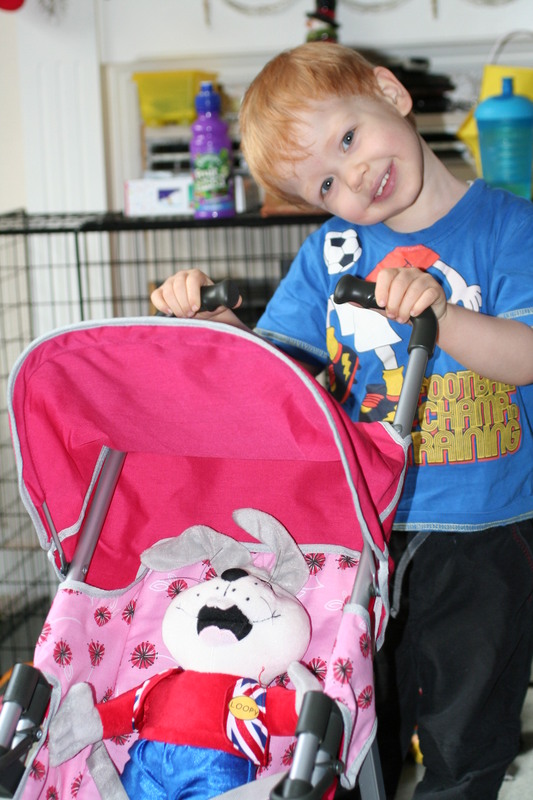 I was thrilled to find out I was a HABA Ambassador and even more thrilled when the goodies arrived for me to review! On opening the box I was pleased to see some lovely quality toys to give to the children to test! For now though, I will tell you a bit about the Tool Kit we received, the Tool Box itself is made from a sturdy cardboard with a metal handle and clips. 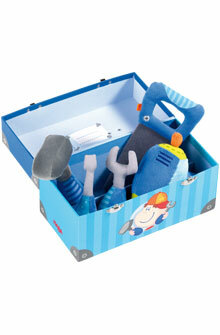 It is decorated with a picture of DIY Benny and little screws to resemble a real toolbox. Inside there is 5 tools, Hammer, Saw, Drill, Spanner and Screwdriver. I was a little worried that it may be too young for my three year old as it is for 2 years plus and all the tools are made from material and the spanner rattles. 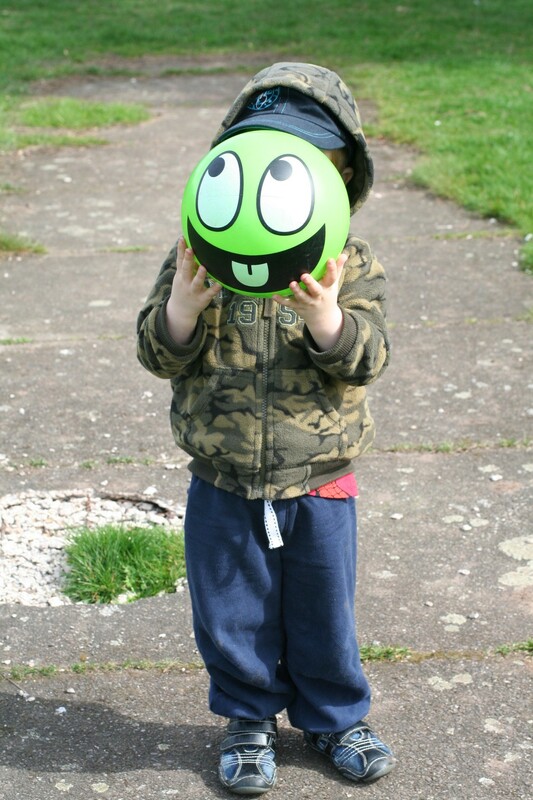 But, I had nothing to worry about – ‘Legs’ our three year old loves it and plays with it constantly (even wanting to take it to bed!). Mouse (our one year old) loves it too, and I don’t worry about her getting hurt with the hammer or anything because of them being soft toys! It is a lovely item they can play together with. It is so well made and very attractive, it has been a massive hit in our house (even Daddy and Grampsy have had a play! ), it is played with daily. Legs loves simulating real life and this is a perfect toy to do it, especially as the drill vibrates too! 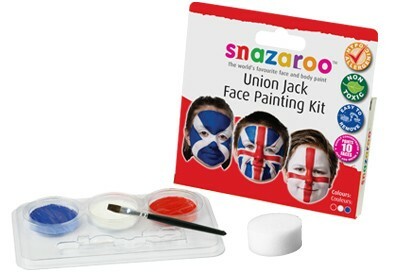 Izziwizzi Kids asked me to review the Union Jack Face paints from Snazaroo. The pack comes with the three colours, red,white and blue, a small paint brush and a dinky sponge! I set to work with painting my son’s face with a St George Cross and my nephew with the Union jack – well I say that in the loosest terms – I am not much of a flag painter! I was a little concerned that the paint wasn’t working when I first started to apply, but I then realised there were little plastic seals on the paint, once I had taken them off the paint was very easy to apply! 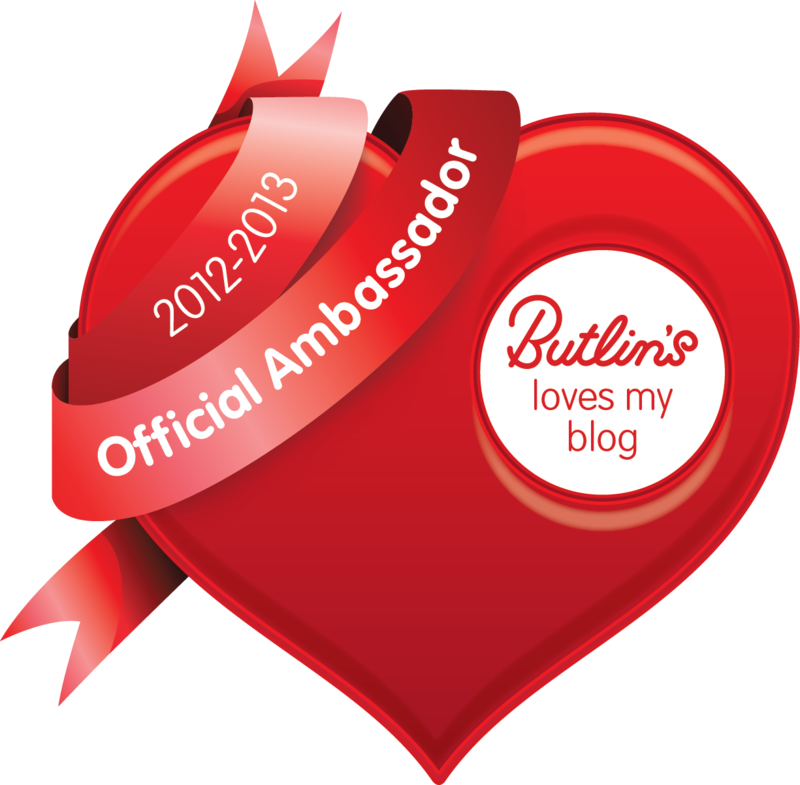 the face paints are fab, the only problem I had was two very wiggly 3 year olds! The paint was very easy to remove as promised on the box, and we had no problems with any reactions! I have done a video review on this too, you can find it and have a look here!